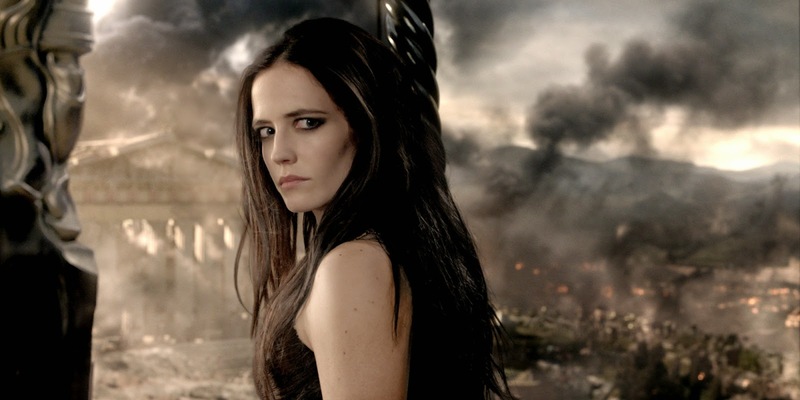 Eva Green was born on 5 July 1980 in Paris, France. Her father was Swedish dentist and her mother was a soap-opera artist. 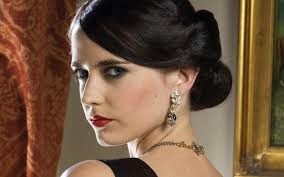 Eva Green studied acting at Saint Paul Drama School in Paris for three years, then had a 10-week polishing course at the Weber Douglas Academy of dramatic Art in London. She also studied directing at the Tisch School of Arts at New York University. Her first movie was The Dreamers(2003). Which movies of Eva Green do you like the most?